In the short Instagram teaser below, you’ll see the studio showcasing a pretty neat feature: Garden Warfare’s dynamic control scheme. It recognizes when a user picks up a controller and changes the user interface to accommodate the new control scheme automatically. 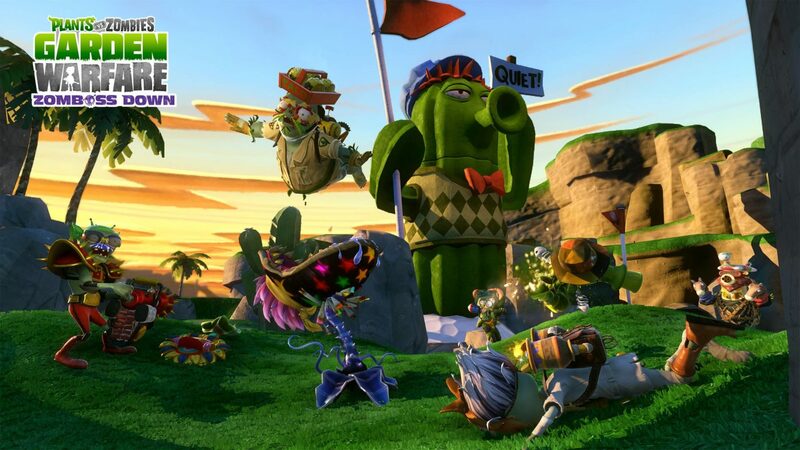 Additionally, the video reconfirms that the PC version of Garden Warfare will launch with all the previously released DLC for Xbox One and Xbox 360 versions, as the map featured in the short video is none other than Cactus Canyon from the Zomboss Down add-on. Would you make use of the new feature?